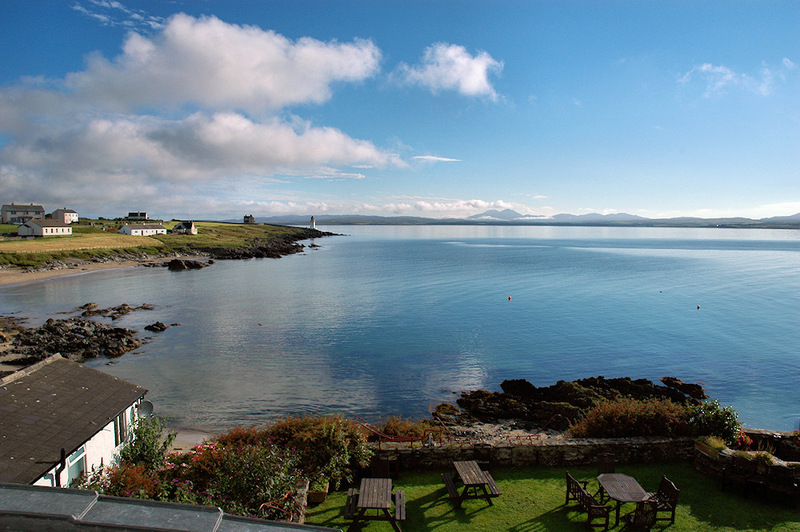 A view over Loch Indaal from the Port Charlotte Hotel on a beautiful sunny morning on Islay. The lighthouse towards the left and the Paps of Jura in the distance. 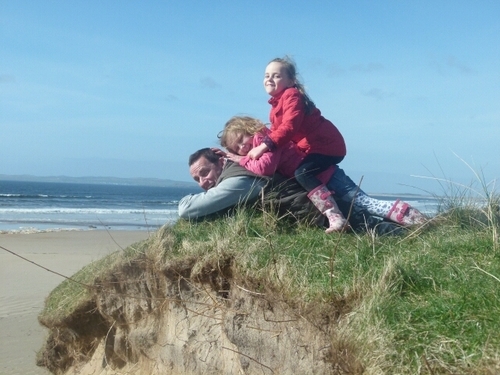 This entry was posted in Beaches, Landscape, Lighthouses, Repost, Sea Loch, Sunny Weather, Village and tagged Islay, Loch Indaal, Paps of Jura, Port Charlotte, Rhinns of Islay by Armin Grewe. Bookmark the permalink.